Everyone suffers from a bit of bad breath from time to time but there are some habits that we have that make our breath smell a lot worse than it should. Sleeping with your mouth open dries the mouth out, stripping the mouth of bacteria-killing saliva. So the dribble that ends up on the pillow is much more useful in your mouth! There isn’t a lot you can do if you sleep with your mouth open but brushing your teeth and using a good mouthwash before bed is a start. If you skip a meal either on purpose to lose weight or because you have been too busy to eat, then that can cause bad breath. Skipping meals causes ketoacidosis which is the breakdown of body chemicals when you fast or skip meals. It causes a slightly fruity smell to the breath. Try to eat every 3-4 hours. 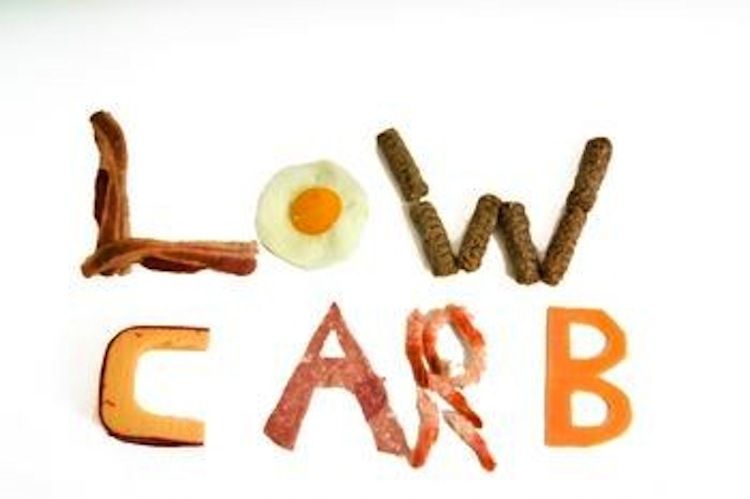 If you are on a low-carb diet, you body is in a fat-burning state of ketosis. The chemicals that are released into the breath are called ketones. So even though the good news is you are losing weight – the bad news is your breath may stink! Keep sipping water to keep the mouth moist, use a good mouthwash and try not to stay on the low-carb diet for too long. Some people like to brush their teeth as soon as they get up in the morning. This is fine but it’s best to brush them again after having breakfast. Ideally it’s best to brush your teeth after every time you eat but this is not always possible. The least you can do is have a glass of water after you eat (try rinsing the water round your mouth before you swallow). If there is food left in your mouth after eating, this could end up between your teeth and start breaking down. Not a nice thought. Or smell. Look at the ingredients in your mouthwash. If your mouthwash has alcohol in it, it could potentially dry your mouth out causing bad mouth odour or halitosis. Try an alcohol free mouthwash or antibacterial mouth rinse a try. ProFresh is anti-bacterial and is alcohol free. It has been noted that alcohol dries the mouth out (as above). 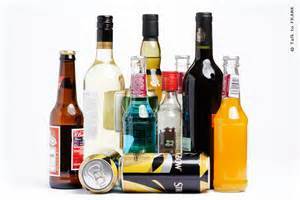 It triggers a certain odour when the body metabolises alcohol causing your breath to smell bad. If you are having an evening out and can’t avoid that glass of wine (or two! ), then try to have a glass of water between drinks. (Helps with a hangover too! ).